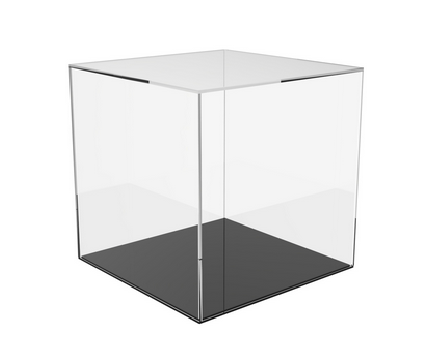 This display case is manufactured from acrylic with diamond polished edges. 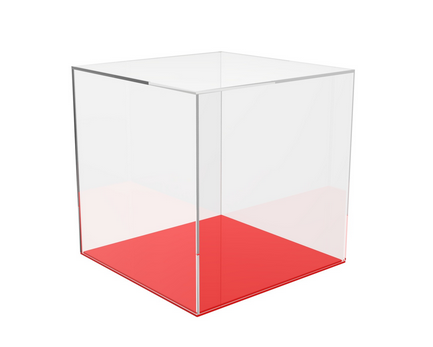 It is freestanding case step on acrylic base. External Dimensions. 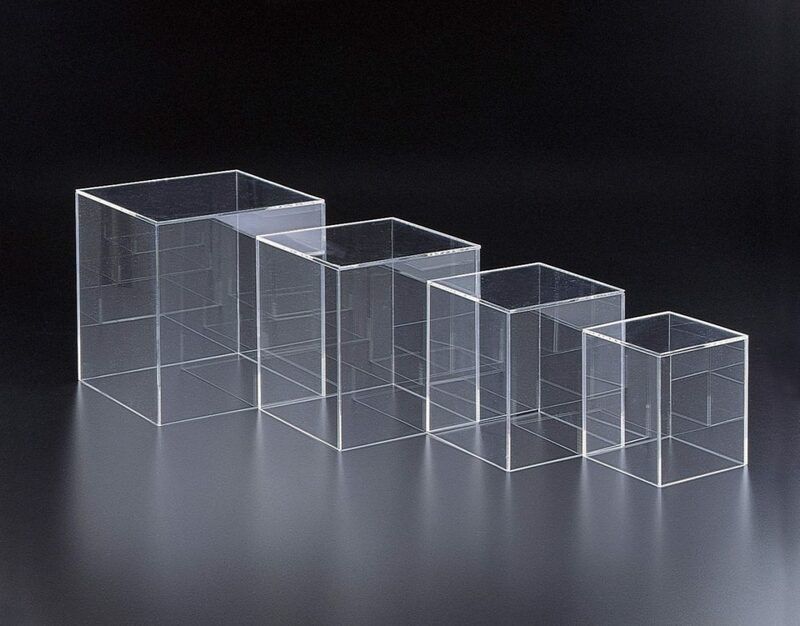 Perfect for collector displays, product displays, window displays, exhibitions and much more. Available in a range of thickness,sizes and base colours. Bespoke sizes available in request.For more information please contact us.